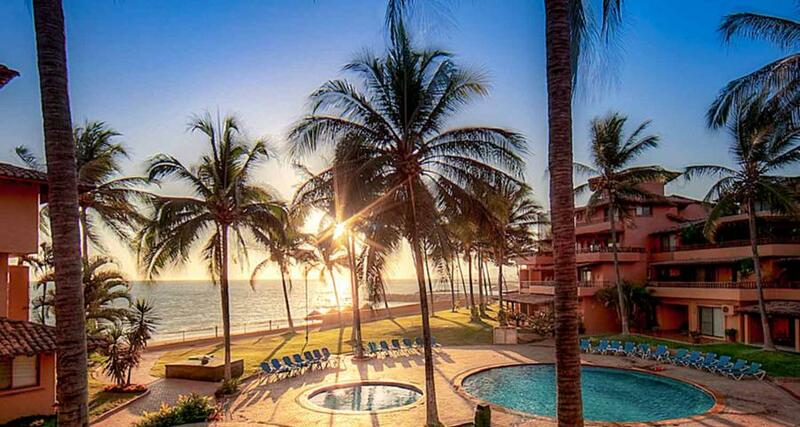 Park Royal Homestay Los Tules is a 4* beachfront hotel located in Puerto Vallarta-Northern Hotel Zone, Mexico. It features 83 rooms and swimming pools. Park Royal Homestay Los Tules is a hotel located by the beaches of Puerto Vallarta that offers easy access to a shopping mall and other tourist attractions in this charming city. The hotel features a restaurant, swimming pool, a tennis court, parking, laundry and more. All of the guestrooms are nicely decorated and offer a fully-equipped kitchen, as well as comfortable furnishings and beddings and a relaxing environment to rest after a long day on the beach. Book at Park Royal Homestay Los Tules and spend an unforgettable stay.